EXCLUSIVE: Earn Extra Cash from Coupons and Freebies Mom! in paid surveys • This post may contain affiliate links. Read the disclosure policy. We have an EXCLUSIVE DEAL just for Coupons & Freebies Mom fans! We are excited to announce the Coupons & Freebies Mom paid survey panel! You … [Read more...] about EXCLUSIVE: Earn Extra Cash from Coupons and Freebies Mom! 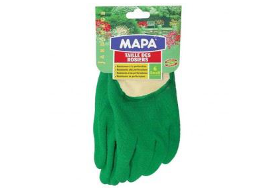 FREE MAPA Gardening Gloves! GO GO GO because Toluna has just opened up spots to test some brand new MAPA Gradening Gloves (shown above) for FREE! If … [Read more...] about FREE Mapa Gardening Gloves! HURRY, go now! FREE Full-size Toilet Paper sent to your home! Go now! Free Full-size Toilet Paper sent to your home! WOOHOO! HURRY and sign up with Mommytalk Surveys ASAP (it's FREE!) or check your free survey … [Read more...] about HURRY, go now! 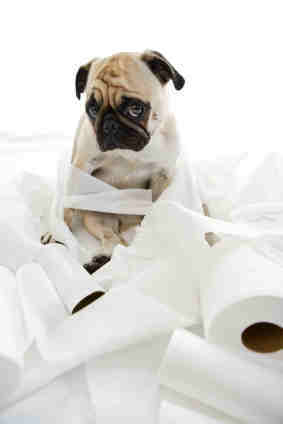 FREE Full-size Toilet Paper sent to your home! $225 Paid Survey Project! :) Lots of you are trying to earn extra money, so be sure to sign up with Mommytalk Surveys ASAP (it's FREE!) or check your … [Read more...] about $225 Paid Survey Project!